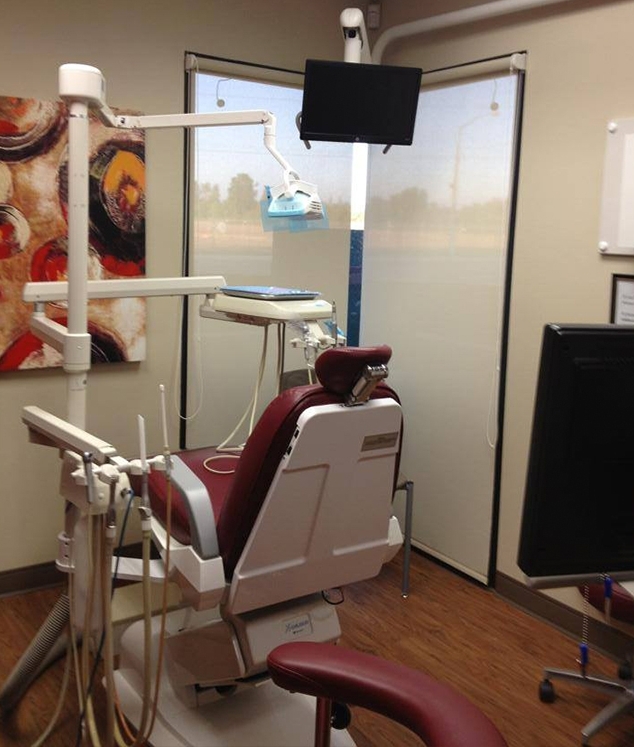 You’ll step out of our office with a deeper understanding of your oral and general health. Together we’ll also form a path towards your dental goals. Whether you’re just a couple of months overdue or a few years have slipped by, you’re in the right place when you visit Catherine Irasusta D.M.D. We enjoy helping patients explore a positive future regardless of your previous experience. Once we’ve gathered a few records and spent time with your registered dental hygienist, Dr. Irasusta discusses your current condition with you. Together we create a healthy, effective plan that meets your dental and personal goals. Prioritizing and staging your care gives you the smile you want within a budget and timeframe that fits your situation. We offer many convenient appointment times. Let’s find the right time for your initial visit!